My Fusion-Suit Samus creation was the first one I made. I had planned to make Samus in her Power-Suit, but it didn’t work out due to some lack of orange pieces. 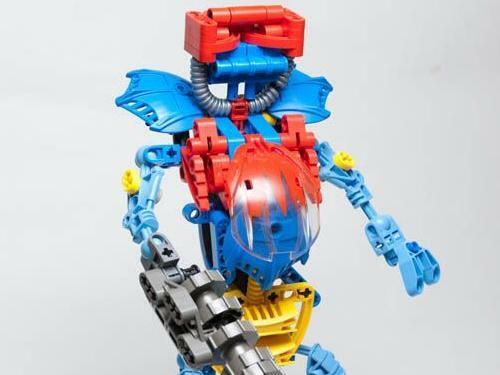 I made this creation in Bionicle /Technic LEGO and focused on making it look like a kind of an action-figure, with bendable arms and so on.